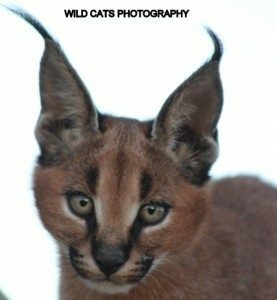 Project: African wildcat Conservation. One to watch!! We are often asked to co-operate in research or conservation projects or study ‘objects’ re. Conservation Ecology. 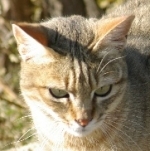 Twané Bester focused on the African wildcat as her project to finish off her studies at University Pretoria, and requested to use some footage. Enjoy this video, starring a.o. our African wildcats Sid & Louise. The video was received well with a mark of 90% and Twané’s professor requested to use it as example for next year’s students. So well done! 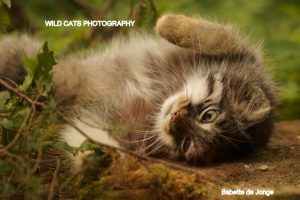 All attention for the small wildcatspecies is more than welcome!! !